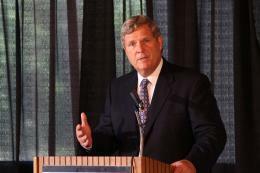 Vilsack said rural America is the country’s primary domestic source of food and energy. It's also where a disproportionate number of our military come from. So there is a lot that the USDA can do for rural communities that doesn’t have anything to do with food. Most recently they’ve been working to bring small towns something most people wouldn’t dream of living without: the Internet. It’s hard to believe, but the USDA has invested almost 200 million dollars into bringing the internet to many of the country’s smaller communities. The investment has huge implications for rural healthcare. “If you're a doctor, a healthcare provider in a small community and you want to access expert help and assistance for a patient you have and you want to use telemedicine, you're going to have to have broadband capacity,” Vilsack said. One hospital that has benefited from improved broadband service is Citizens Memorial Hospital in Bolivar, Missouri. Since the mid-90’s Citizens Memorial has received five rural development grants from the USDA for their telehealth program. They’ve invested that money into securing a tele-pharmacist for a rural nursing home and hosting video consultations with specialists from Citizen’s Memorial for a critical access hospital in their region. “We're a fairly large rural hospital, but we still would no way had the resources to invest in things that were in a way really new and unproven without their assistance,” said Denni McColm, Chief Information Officer for Citizens Memorial. She said the hospital’s next goal is to use their telehealth program to serve Osceola, Mo., a town about 40 miles away. “[Osceola] has one of these grants that we’re going to help them complete it so that we can have continued services, telehealth, for that region and really augment the services that we're going to be able to provide in that community,” McColm said. Hospitals aren’t the only ones benefiting from improved broadband services. 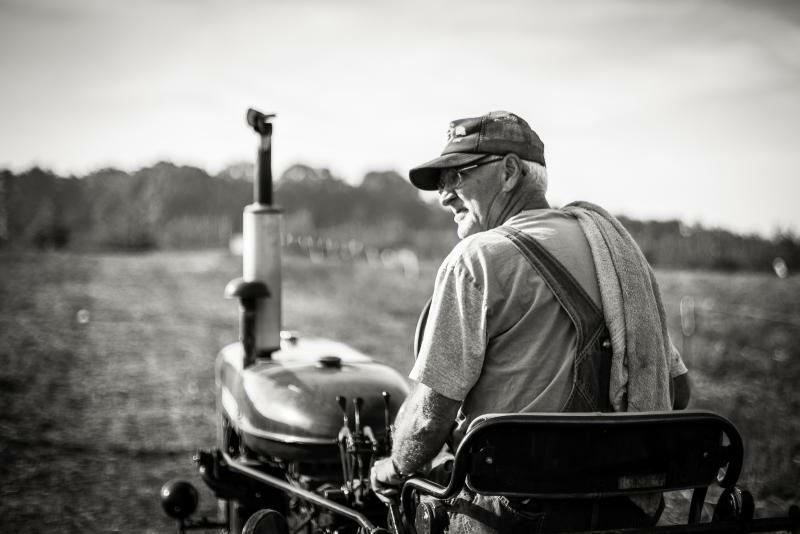 Aside from rural teens checking Facebook, farmers need the internet to get up-to-date crop information, rural businesses need it for better marketing, and educators can use the web to offer more classes when they can’t hire more teachers. Vilsack said without better internet access, rural communities are going to continue to fall behind.